With affordable rates on junk removal, you can't afford not to call us. Whether it is a single item or multiple loads, Green Acres Junk Removal & Hauling will pick up your junk wherever it's at. We provide a wide range of services in junk removal and hauling. Green Acres Junk Removal & Hauling is the company that can take care of all your junk removal needs. If you need junk removal services quickly, call us now and we can help you with any questions or concerns. We cover York and all surrounding areas. This means if you need junk removal fast and efficiently, we can offer you the best price. 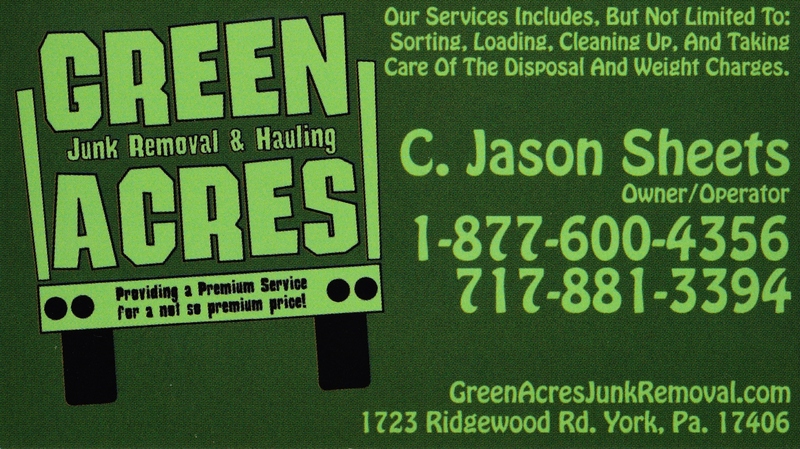 Locally owned and operated, Green Acres Junk Removal & Hauling looks to provide the most professional and courteous junk removal service the area has to offer. 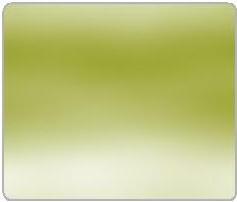 Experienced and personable, the members of our team will surely assist in any way possible. Please complete and we will be in contact soon!